Bold, large and in charge! 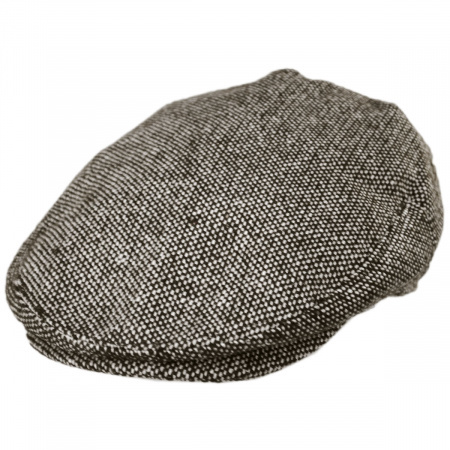 The Jaxon Large Herringbone Ivy Cap is bigger and better. Featuring a large herringbone print paired with a dark charcoal base, the Jaxon Large Herringbone Ivy Cap is a bold take on the standard herringbone patterned flat cap. Arrived as expected and loved the hat! This is a great company for customer service. I order a large hat initially and it was a bit too tight. I sent it back for an xl and a new hat sent out quickly to replace the first and fit perfectly. Love the style and fit of this hat. Thanks! Style and fit were exactly as I had hoped. Good quality fits perfect and good looking hat. Shipping was very fast. Village hat shop is the place I would recommend for buying Hats. Excellent quality. Would use this site again. This is my second Jaxon hat. This is one size smaller that the first and is perfect for driving in my convertible car. The other is slightly too loose but I have used it for several years. Hope this one lasts as long. Excellent value, exactly what I was looking for! The Ivy cap fits and looks great. I am happy with this hat. This hat is a good fit and is very comfortable to wear. I am happy I found your business here online. I had a hat from Ireland which I got when there years ago. My 15 yr old grandson kept wearing when I was at his home. I searched and got him same style. He looks more mature and girls take a second look at him when wearing the hat. More interest, not as though he was odd. Good fit! Husband happy with product!! I have Tilley hats in 7 3/8 that fit and have maintained their sizing. The Large Jaxon flat cap fits loose and large. A note that this cap is larger than stated should be noted in the ad. We use these high quality hats as part of our uniform in an upscale international delicatessen. Everyone comments on how great they look. Comfortable and washable - must haves in a commercial environment. Ordered the Large Herringbone Wool Blend Ivy Cap and immediately liked it. I ordered a medium and the hat was a perfect fit. I really like the look and feel of this soft, warm hat. I really like the hat I just hope it fits. I have other Jaxon hats I LOVE. Based on those, I bought a couple more for color. These are much thinner material and much larger in size. I was hoping for more of what I loved but these are mediocre. I like the color. The quality is good but the thinner material and the larger size left me wanting for more. My husband has searched for this type of cap for a long time. This provided a great fit in a perfect fabric. And delivery was speedy-fast. My first hat from this site, and definitely not my last! I ordered this hat on 10/04 and got it 10/07 (today). Overall I am very happy with the material and it fits perfect! I was a little hesitant ordering it since I've always worn baseball caps but i couldn't be happier. Perfect timing too since the weather is getting colder. I highly recommend this product. The hat is very well made and my husband is really happy with it. The order was filled quickly and I got it sooner than expected. Very happy with the service. My boyfriend had one hat from this brand already and he loves it so much that I thought I'd get him another one in a different style and color. It fits him well and became another one of his favorites. Seems like the hats are made to last and for a very good price. A perfect fit could not ask for more. I love this cap a lot. I love the look. It was just what I was looking for and the fit was just right. Great price and fast delivery!! Shipped in Wednesday got it friday! Perfect fit and look from time I opened it and don't want to take it off now! I already have another order in to them!! I ordered this as a gift for my husband and I'm so glad I did. He loves it! Great fit and style that goes with everything. I ordered a second hat for my husband and this was my pick. I like how it goes with black and blue coats. It fits beautifully and he says it is so light it's really comfortable. He's gotten a lot of compliments on the herringbone pattern and color. Now I need to look for a summer hat for him! Thank You Village Hat Shop. It looks and fits exactly as I hoped. I couldn't be happier with this purchase. Great hat and great fit. My head is big so it's hard to find hats that work. Thanks, villagehatshop! I have an XXL head and I've never found a hat like this in the stores, that fit my big head. I'm happy I found this website. This hat fits great and looks great. I like the quality. I like the price. The perfect cap. Good looking, soft but holds its shape, foldable around brim for stashing in a coat pocket (or wife's purse) while indoors. 3 season weight - warm enough for all but the coldest winter days but still right in the spring or fall. True to size as well. All at an excellent price. The cap was exactly the right size and design. The fabric was slightly thinner than expected but SO SOFT! 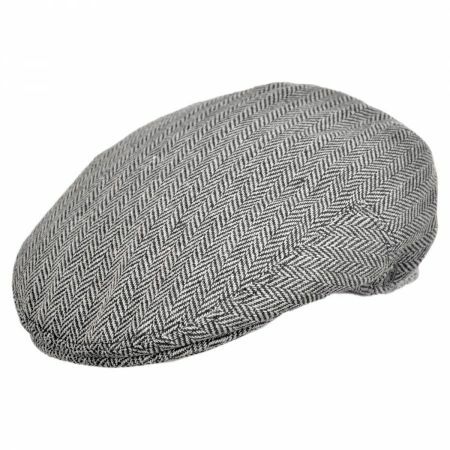 Bought two caps, slightly different styles & heaviness/warmth. Most pleased and have had the lighter one on since they arrived. Definitely pleased with the quality of construction and attractiveness. Pleased also with Village Hats Shop's prompt service. The hat arrived on schedule, fits well, looks good, very comfortable. Exactly what I was looking for and wanted. Fits perfect and matches up perfect with what I was looking for. Product arrived on time and as described! Great. My husband will look cool at our son's wedding ! We bought these hats for my husband and his groomsmen to wear at our wedding and WOW! The hats are great quality and look amazing in our photos. The guys absolutely loved them and wear them all the time. Cap was as advertised, and arrived a day earlier than expected. Fantastic hat and outstanding customer service...will definitely buy from them again! Great quality hat. Great price. 10/10 would buy. Everything about the hat is great. It's a little big. I ordered a Large and I usually wear a 7-3/8 hat and this hat was still a bit too big. I can easily put 1-2 fingers between the hat and my head. Despite that, It's still not bad. It's molded to my head just fine and doesn't look too big. 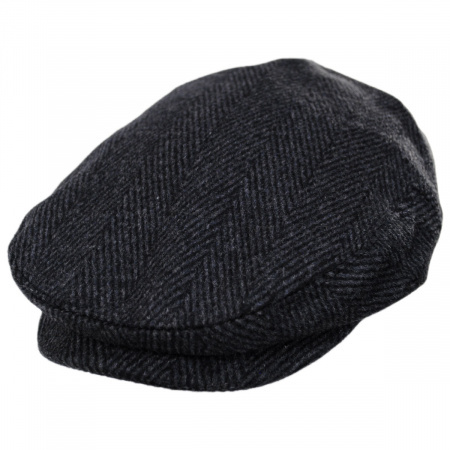 I bought this flat cap for my husband for Christmas. He absolutely loves it! He wears it everyday! And it fits perfectly! Thank you. I will be purchasing more hats from VillageHatshop! Looked good and fit and delivered as promised. Nice stylish hat at a very good price. My grandson says it is awesome. Perfect!!! Took a chance and lucky me, received within a few days. This hat is for my grandson going off to college. He is thrilled with the hat and I am thrilled with the service. Fits nicely front and backwards.. One of my favorite hats.. cannot wait for fall so that I can wear it again. Fits good. Material quality could have been better. The wool and satin are thinner than the hats from Ireland, but the hat seems to keep its shape well, I don't expect it to provide a lot of warmth. The polyester blend makes the wool feel softer. The large is pretty snug for me, I wear a 7-3/8 size with MLB New Era baseball caps. The shape is fairly typical except it is slightly poofy around the temples in contrast to other hats like this, but it looks fine, maybe even a little more stylish than the Irish caps. Arrived very quickly. Good fit, good quality. Definitely recommend Villagehatshop and Jaxon hats. I rarely bother to review but I can't find any reason not to give Village Hat 5 stars. I live in the Lowcountry of South Carolina and don't get a lot of really cold weather, but my hat came just five days before the ice storm and some of the coldest weather we have seen in a long time. It looks good, goes with everything and, most of all, kept my head warm. Good hat. Great value. This hat exceeded my expectations. I went with the Large Ivy Cap because I have a big head; ball caps look stupid on me. This hat looks great. It's soft and very comfortable. My friends have commented on it because it's a little out of character for me but all agree it looks terrific. I originally ordered the wrong size. Custom service went above and beyond to ensure I got the size I needed right away. I am very happy with the hat and would definitely order from this company again! Thanks for the prompt shipping and delivery. Hat was great, will order from again. Wear it about every day. Love the cap! I placed orders for a hat and several berets intended as gifts. I was nicely surprised with the high quality of the products, everyone loved their gifts. They did fail to ship one of the berets, but all I had to do was call and they shipped it express, got it in time for Xmas. I do recommend this company. I knew my grandson wanted a hat (in the ""newsboy"" style) . He had one last year that he lost. Instead of selecting one myself, I called him and asked that he get on the website and I did the same. We scrolled simultaneously...he chose one. I ordered it feeling confident that he would get what he wanted and I did not have to ""guess"". Both of us are happy! This is another great cap that I have added to my collection! It fits very well and the fit is true to size. I have bought a total of 8 Jaxon caps now which are all different styles and everyone of them have fit perfectly without having to send any back for exchanges! I think that Jaxon Caps are very hard to beat for style and price! I've been a fan of Jaxon Ivy caps, own five now and love this hat like the rest. If you have a small head, Jaxon hats fit great! And the herringbone is the bomb! 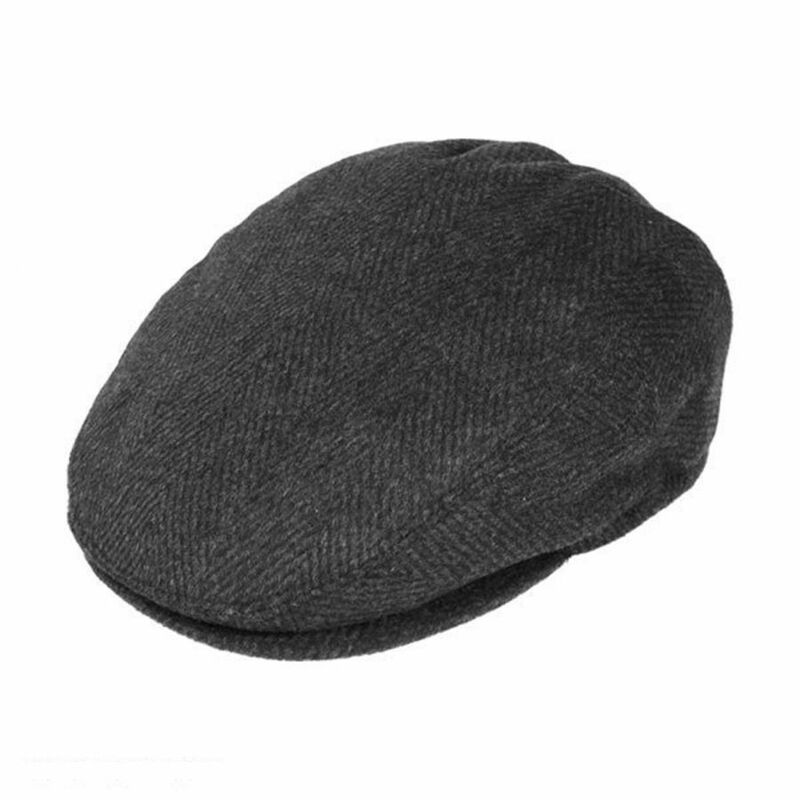 Pair this hat with a wool tie and your favorite shirt and you are good to go! I bought from this website for the first time and will surely return. Received the products within two days and love for hats that I bought. Fits and has a great look. My husband has a very large head (something has to keep in all that intelligence, haha). He has an Ivy Cap that he bought nearly a decade ago and wears nearly everyday. We have searched everywhere for another one that looks good and actually fits his dome to no avail. I bought this hat on the off chance it would fit. 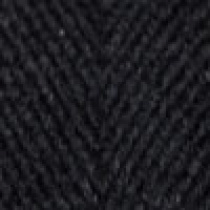 Plus the Herringbone pattern is just beautiful. To all of our surprise Christmas morning he tried it on and it fit like a glove! It is well made, inexpensive, exactly what we've been searching for! Finally!!! Thanks Village Hat Shop and Jaxon Hat Co.!!! I really like this style of hat. It is a nice fit, color and can be worn with casual or a nice sports coat and be very stylish for a good price. I received this hat (among others) and was kind of apprehensive about it. I normaly like hats that are more rigid in design. This hat is a more relaxed and ""floppy"" type. I wouldn't wear it in a formal of situation. After wearring it out and getting used to it, I was more receptive to it. It has now jumped from a three star (very high quality) to a five star. I say that this a great hat for a more relaxed time! This Ivy cap is definitely cool. It fits perfectly, but I wish the material was a little thicker. Overall, I'm happy with my purchase. I am a woman and have a big head. I needed the medium. But once I found the right size, I get a million compliments. It's cute, heavy material and totally trendy. Love it! 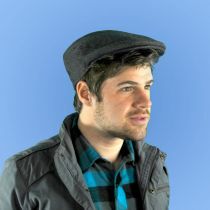 I lost a hat that was very similar to this one. I was a little reluctant to buy based on the low-costof the item, as I had paid considerably more for the original one.when I received the product I immediately realized it was a much better hat, thus a much better value!thanks ! I have never looked right in a hat . . . I think because I could never find one that fit properly. I have a small head & the small fits great on me. Now I have a hat I look good in!! The fabric is great too. I like the wool blend as 100% wool is very itchy for me. This hat is extremely comfortable. You won't go wrong if you give this one a try. First of all, very fast delivery. It was on my head the instant it was out of the package. It fit perfectly and it looks terrific on my head! 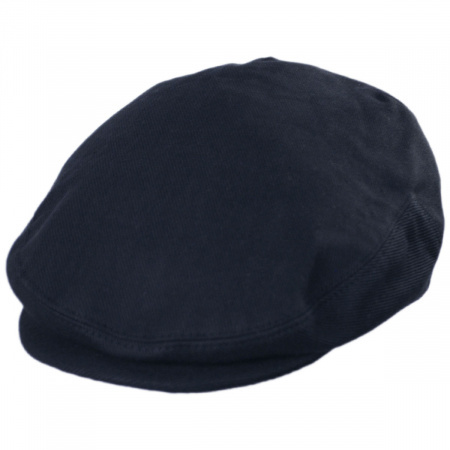 Well made, great-looking, highly recommended if you like the ivy cap style! 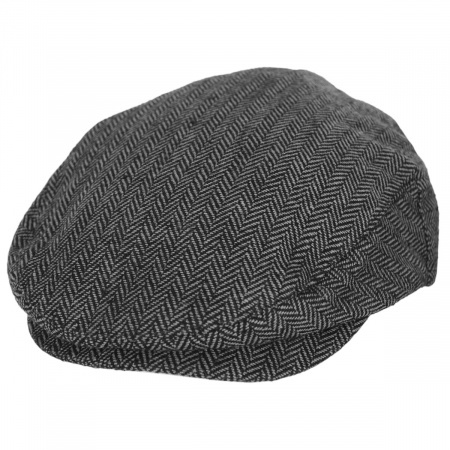 I love the large herringbone pattern and the dark ""charcoal"" gray color of this Jaxon Ivy cap; and the overall shape and feel are great. I've been wearing this cap constantly for two months now. This has now become one of my two favorite Ivy caps -- along with the Kangol 504 (wool, black). The light weight is perfect for coastal Southern California weather. This isn't my first purchase at Village Hat Shop, and it won't be my last. Congrats, people! I am pleased with the cap.It fits great,only thing is I wish the fabric was a little heavier.Otherwise it's GREAT! Thank you. This was exactly what I was looking for and I look great in it. This was my first Ivy Cap. It's comfortable, warm and looks great worn forwards or backwards. My husband LOVES this hat! It fits perfectly and is great quality! I would highly recommend buying a hat from here! My husband loves this hat. He likes the style and fit. This is his first driving hat. This is the coolest cap. My husband has a much more expensive one that he got from Brooks Bros. that is essentially the same style but he likes the fit of this one better. The fabric is soft and has a nice hand. My husband admittedly has a big head. Not only does he really like his new hat but it fits well too. I am very happy with the selection, the price, the quality, and the quick delivery. This is such a great hat!! Very stylish and warm. As a teacher, I have bus duty on Tuesday mornings. This hat keeps my head warm for the cold fall and winter mornings coming. Plus, it makes me look great! I have never been a hat person, but I am now! Looks great! Fits great! My Dad loves it...he's a die-hard hart-wearer, so this is high praise!! !